The Zoom is an audio recorder with a built-in mic that you can check out from the library. 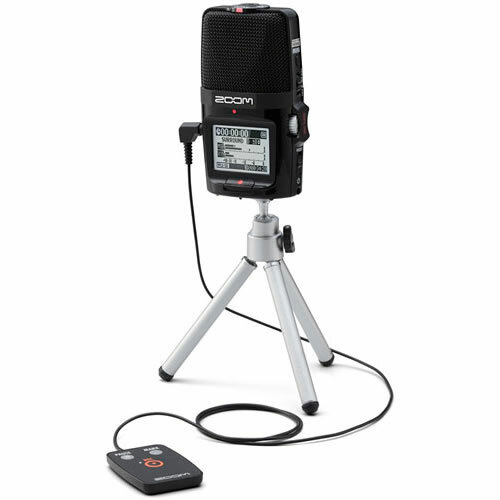 It’s the perfect thing for recording a speech, story, interview, or spoken word poem. It’s super easy to use and great for making podcasts. The zoom has features on the front (with the screen), back, left side, right side, top, and bottom. Get full instructions for hardware, software, and editing here. ​Listen to student samples below. ﻿Hear Emily pose a striking contrast between the difficulties of wardrobe malfunctions vs. her family's experience in WWII. In this piece, Matthew encounters his own prejudice in a butcher shop--and gains a lesson from an unexpected source. ﻿​﻿In this episode, Zoe reveals how microaggressions infiltrate the classroom and challenges her teachers to act differently.